You have a list of glyphs you want to make. Now you want to know how many to make of each in order to reach your stock limit, and which herbs to buy to mill them, how much to pay, and what is the cheapest and quickest way to do it. 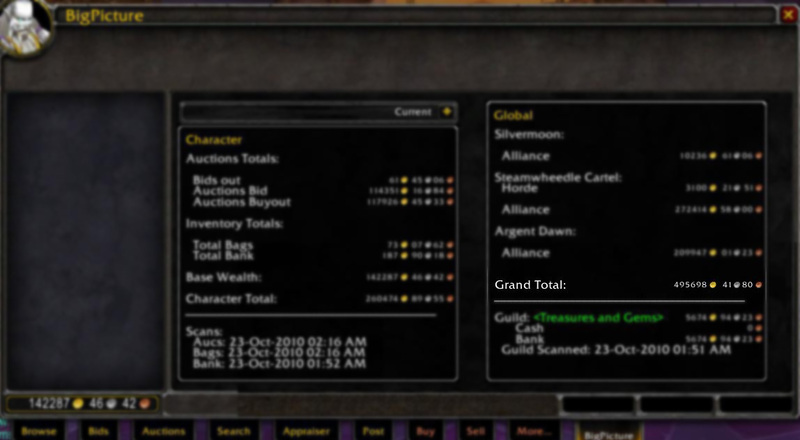 In the first week, set your restocking amount in TSM to 2. In the next week, increase the amount to 3. 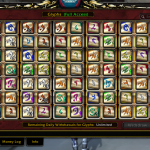 You should now have enough for 2 of every glyph in the market, and start to work towards one spare glyph of each type stocked in your bank. 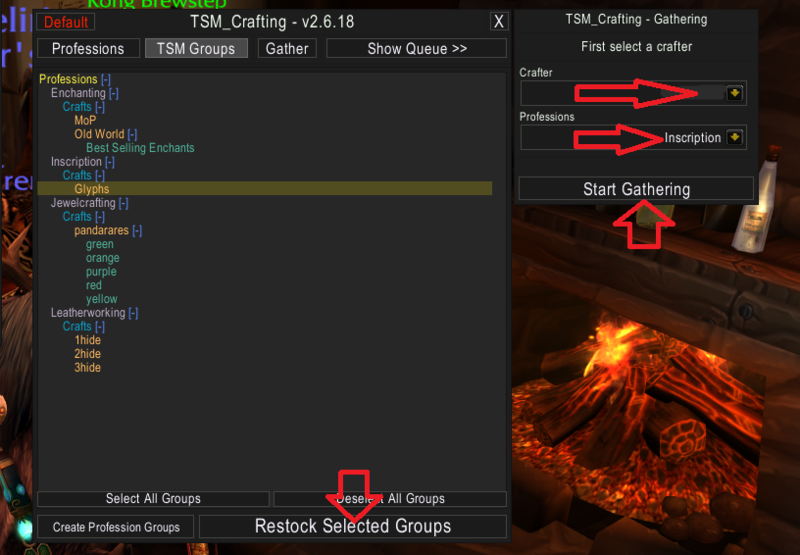 Continue to increase your TSM restocking amount until you can reach 20. 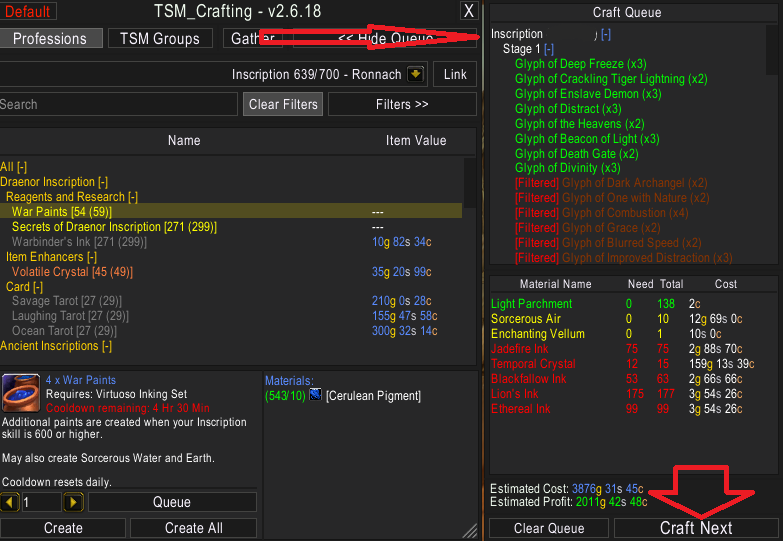 I suggest you only increase your restocking amount by one at a time, to allow yourself time and space to buy new herbs, mill and turn them into ink then glyphs. By taking it one step at a time, you will proceed towards your goal. Don’t forget to press return after entering the number, in order to register and save it into TSM. Remember that we were aiming for 6g per ink, 18g per glyph? 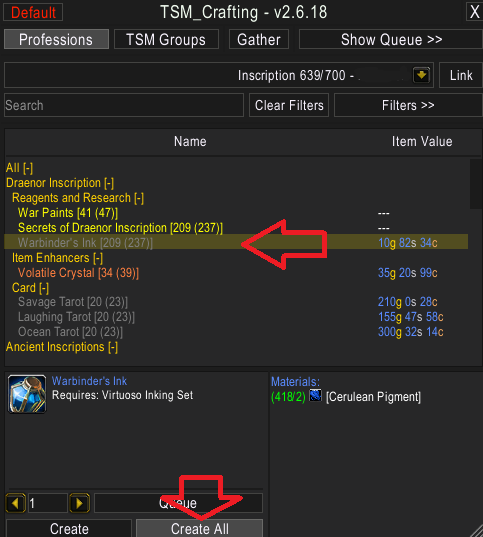 When you open Shopping tab at the Auction House with TSM, you can order the prices of the items by “price per target item”. When your target item is a single ink, and we’re aiming for 6g each, then just buy herbs that would create inks for less than 6g. 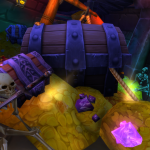 It is not important how much per herb you pay, it is important how much per ink you pay. 5. 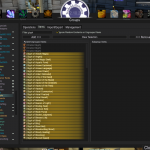 Open Show Queue >> and check that the glyphs have been listed << Hide Queue if you wish. 7. This Gathering pane pops up, with Available Sources. 8. Head to the AH. Click the Shopping tab on the very bottom left. 9. In that Gathering pane, in the Current Source green text on bottom left hand side, choose the first ink for which you need to buy herbs. 10. 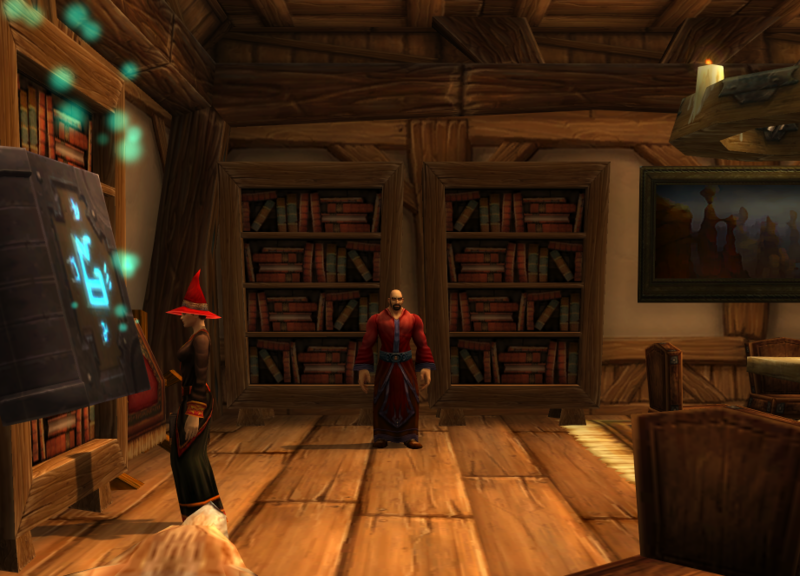 The Auction House will fill with potential sources (ie herbs, pigments or maybe ready-made ink). 11. Click the top of the Price Per Target Item in order to sort potential purchases. Remember, we’re looking for herbs that will make ink where the ink will cost less than 6g to make. 12. Click each item and Buyout. 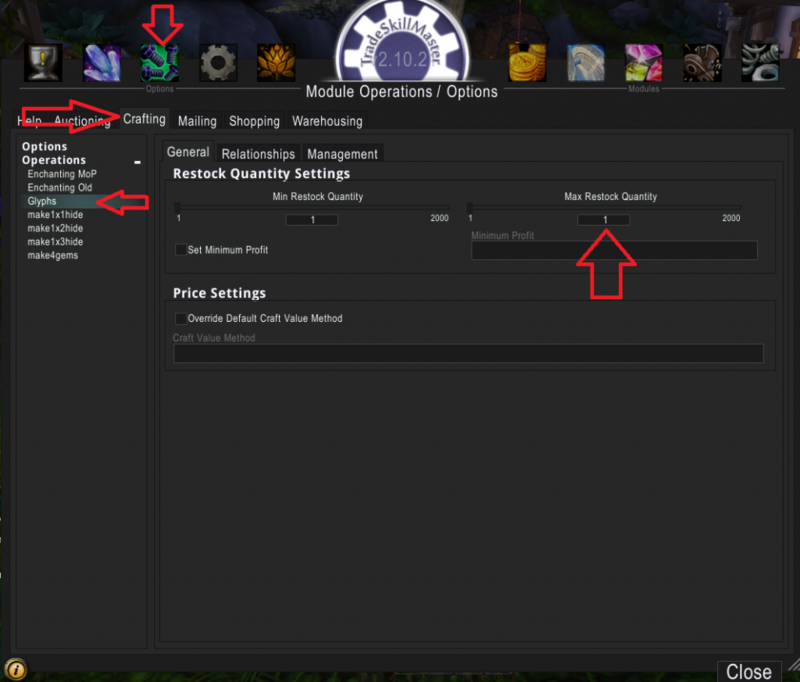 If you have your scroll wheel set to the TSM macro you can buyout faster, but it’s still ok to purchase with clicks instead of scrolls. 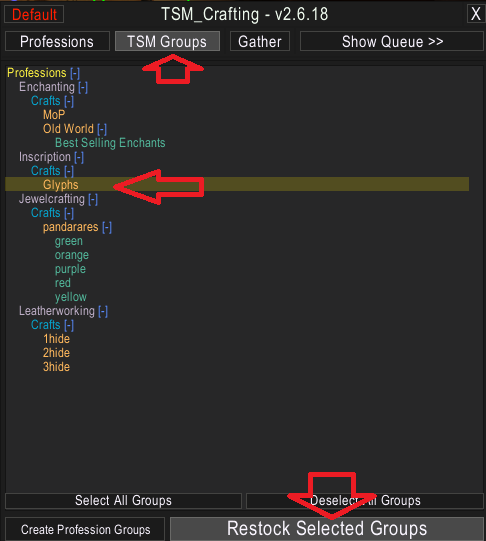 TSM allows one click milling. 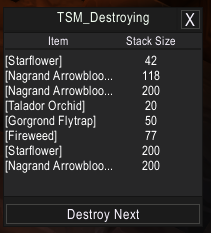 It is not possible to mill all herbs at once. 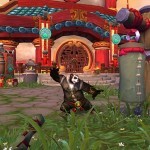 Blizzard wants Warcraft players to input one click for one action. Type /TSM destroy to bring up this window. Once your pigment is made, you make your ink, then make the glyph. Open Inscription. Craftable Glyphs, glyphs for which you have gathered the mats and made the right inks, will show up as green. Those which are queued for more than 1 glyph but you only have enough mats for some of the requested glyphs, show up blue. Those still waiting for mats show up in red. 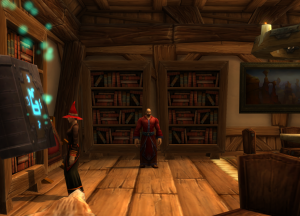 What if there are no right herbs in the AH? 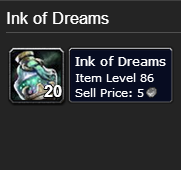 You can trade inks at the ink trader. I recommend trading inks by hand instead of using the TSM Gather function because TSM can try and buy some of the cheaper inks with your Warbinder’s Ink (WoD ink). 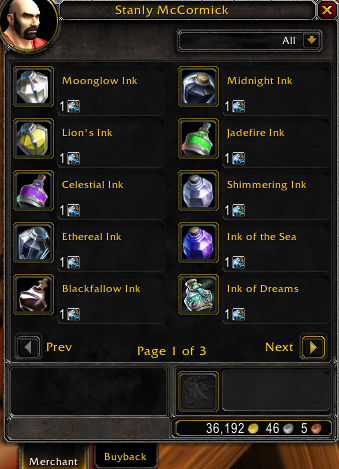 You want to get the best trade for your ink, so trade your Warbinder’s Ink in for the most expensive ink (eg Celestial, Ink of Dreams, Ethereal). 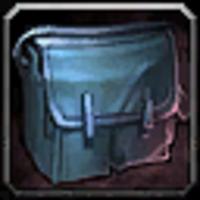 This way, if there is a shortfall, then you can make up the rest of your cheap ink (eg Moonglow, Lion’s, Midnight) from cheap herbs (eg peacebloom) or at a push go farm those easy-to-farm herbs just outside your capital city. 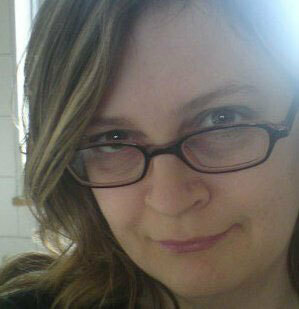 I’m not having any luck when I go to pick up herbs or inks to craft. Did I miss the setting up of the shopping operation? Help! Thanks. I didn’t realize I wasn’t subscribed. So I subscribed to your blog. Anxiously awaiting part 5…how soon? Cant wait for part 5. Hello Webdonkey, hope I managed to answer this during today’s livestream. However, do prod me (I’m a forgetful, busy queen) to post this for everyone else, please. Fantastic help as usual. I need a bigger shovel raking in that gold. Can you do one on if your low level inscription? Mine is not even level 10 yet…but I would like to know how to make gold out of it being low level? 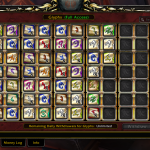 Most glyphs can make at least a small profit Cat. Hope you can set it up to work for you. 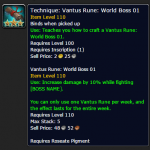 Compulsory Websites for Warcraft Gold Makers How Did You Earn 19 Million Gold?